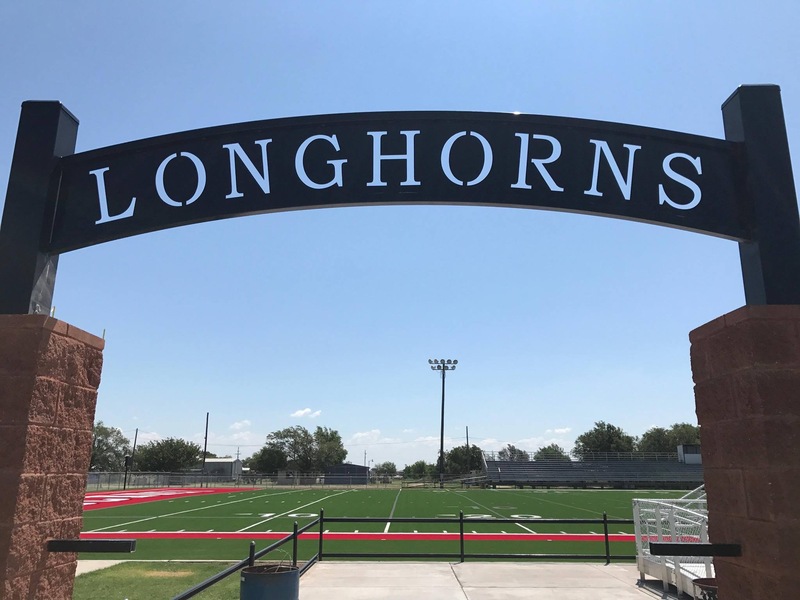 It is the mission of Lockney Independent School District to develop well-rounded citizens in an environment rich with tradition and success. 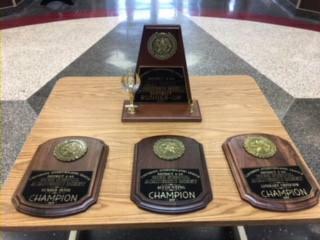 Great students, great staff, great parents, and a supportive community provide us the key ingredients to continue on that path. 310 W 8th St. 406 W Willow St.
empowering them to stay in school and achieve in life! Vision: To serve every child in every school that need us! 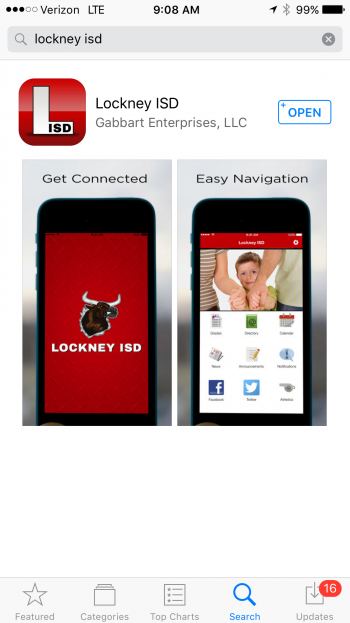 DOWNLOAD the NEW LOCKNEY ISD APP! 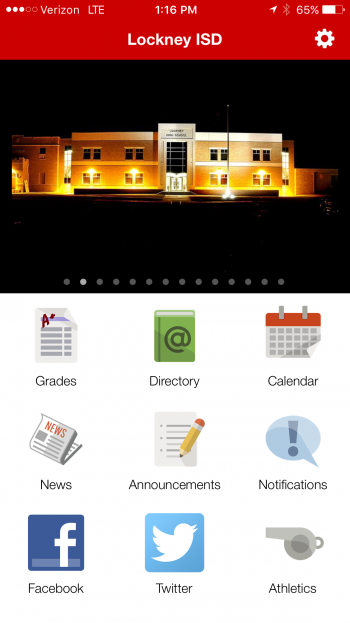 and Upcoming events—all from your phone!  *Available for Free Dowload in the App Store and for Android!